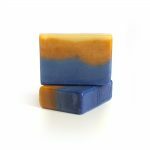 Choose from a wide range of natural handmade artisan products. 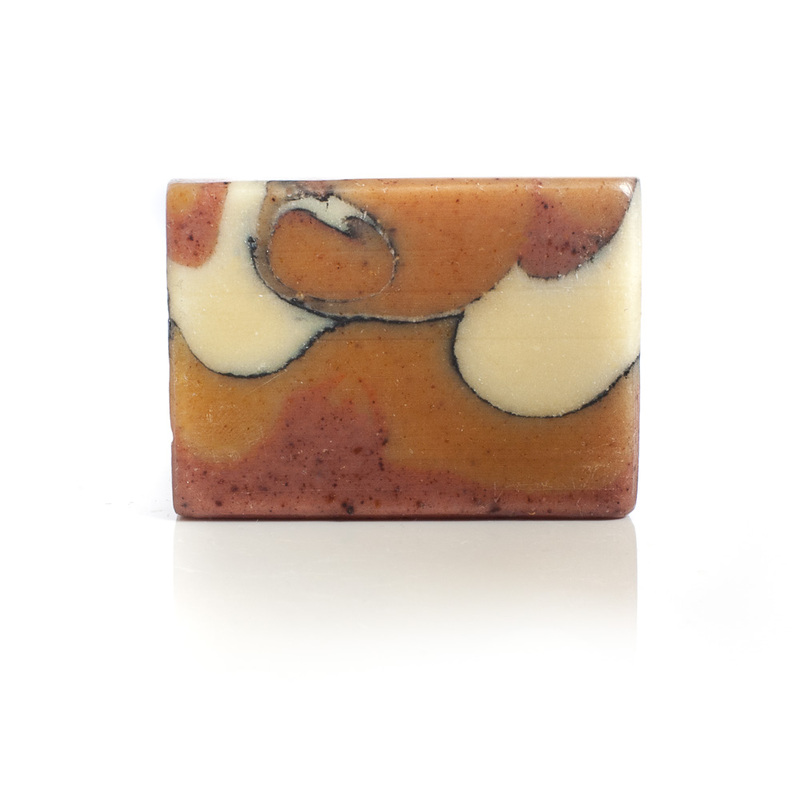 Ideal for your daily skincare routine or as a luxury pampering gift. 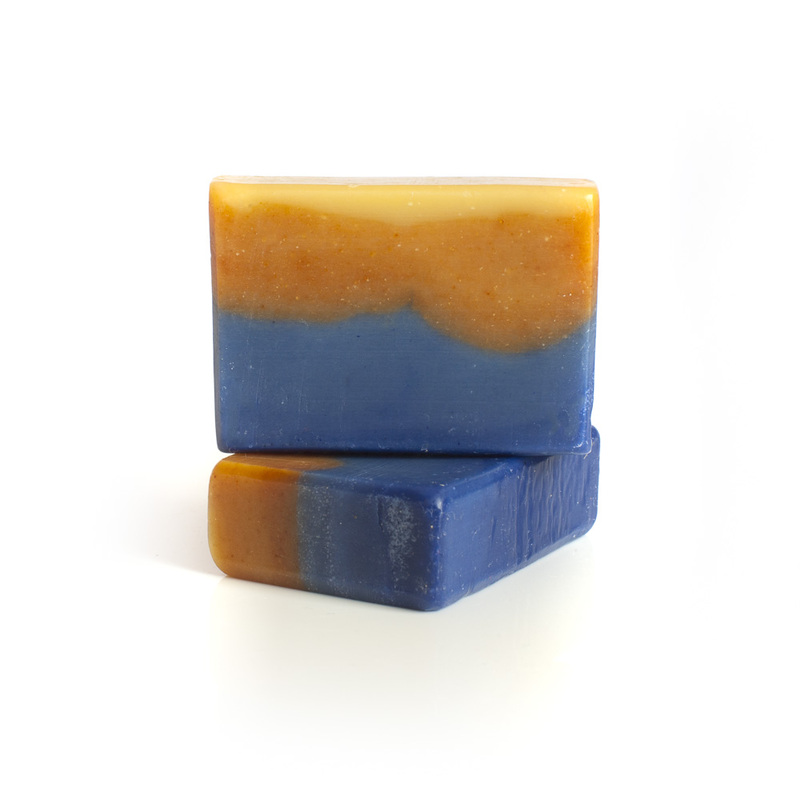 The popular, unique and exotic scent of this soap is created by a wonderful and complex marriage of Neroli and Ylang Ylang. 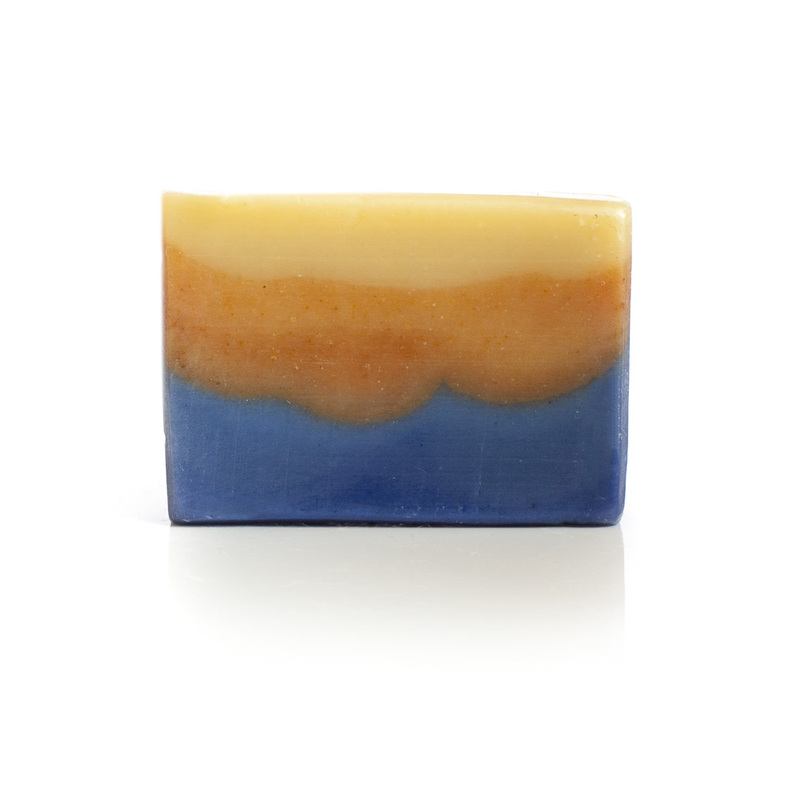 It is a great soap to wash away stress after a busy day. 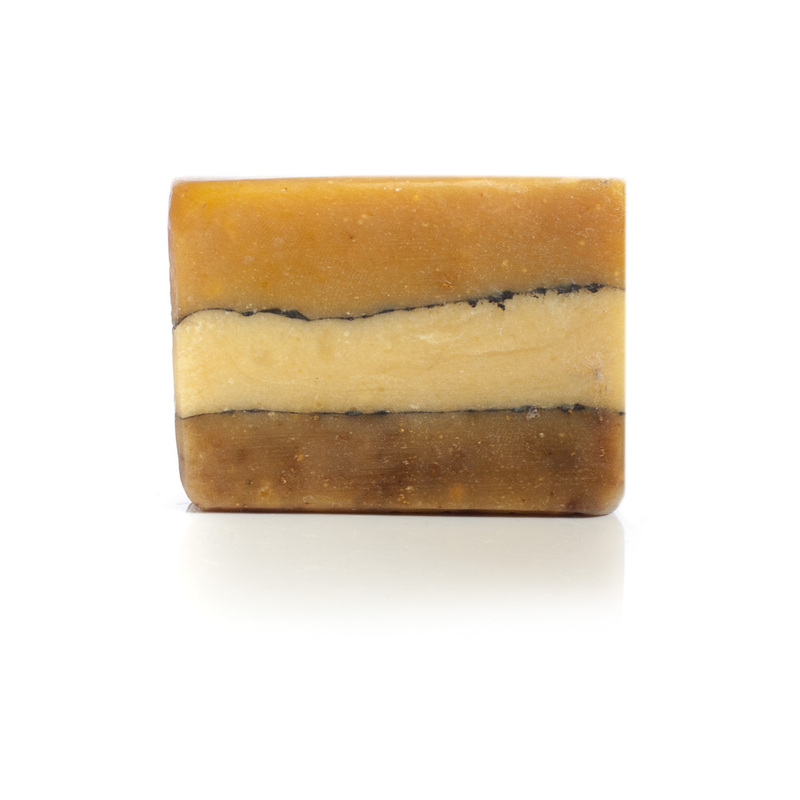 Defining ingredients Extra Virgin Olive Oil, Neroli and Ylang Ylang Essential Oils Paprika and Turmeric Powder. Olive Oil, Coconut Oil, Palm Oil RSPO certified, (Neroli, Ylang Ylang, Black Pepper, Lavender & Lemon Essential Oils), Turmeric &, Paprika Powder, Orange Peel, Raw Silk, Grapefruit Seed Extract, Rosemary Extract. Olive trees antioxidant properties and Vitamin A and E content are renowned for nourishing, cleansing, moisturising and protecting skin against the signs of ageing. They can live from 300 to 600 years. The olive was native to Asia Minor and spread from Iran, Syria and Palestine to the rest of the Mediterranean basin 6000 years ago. Extra virgin olive oil is the highest quality and most expensive olive oil classification. It’s simply the juice of fresh, healthy olives and contains, more than any other grade, the health-promoting nutrients that olive oil is famous for since ancient times. Neroli oil improves skin’s flexibility, combats acne, and is best known for its soothing and skin regenerating effect on even the most environmentally stressed complexions. It’s also rich in antioxidants and vitamin. We use neroli oil light it is a blend of neroli oil and other natural ingredients to give you a cost effective option to expensive neroli oil pure. neroli oil has been used as far back as the 17th century, when Italian aristocrats discovered its skin rejuvenating abilities. The precious oil is produced from the fragrant blossoms of the bitter orange tree. Exotically scented Ylang Ylang oil has been proven to help regulate the production of sebum, an oily substance secreted by the sebaceous glands, to protect your skin from drying out. It is derived from the unique star-shaped flowers fresh flowers of the Ylang Ylang tree which is usually found in the rainforests of Asian and South Pacific islands. Ylang Ylang essential oil is produced via steam distillation and has long been one of the prized ingredients in the perfume industry with its delicious intoxicating sweet floral smell. Paprika and turmeric are not just spices that adds colour, but are also rich numerous antioxidants as well as antibacterial properties vitamins, providing a variety of health and beauty benefits. Turmeric has also been utilized in many beauty products over the centuries. Its anti-inflammatory powers are used to reduce the signs of aging, exfoliate dead skin, clear the skin and ease eczema and credited with stimulating new cell growth to help keep the skin’s elasticity intact.